Realize your purpose, and bury the sea of despair in thee. Your Strain is just as great as your grief. Reject your struggle against the past. 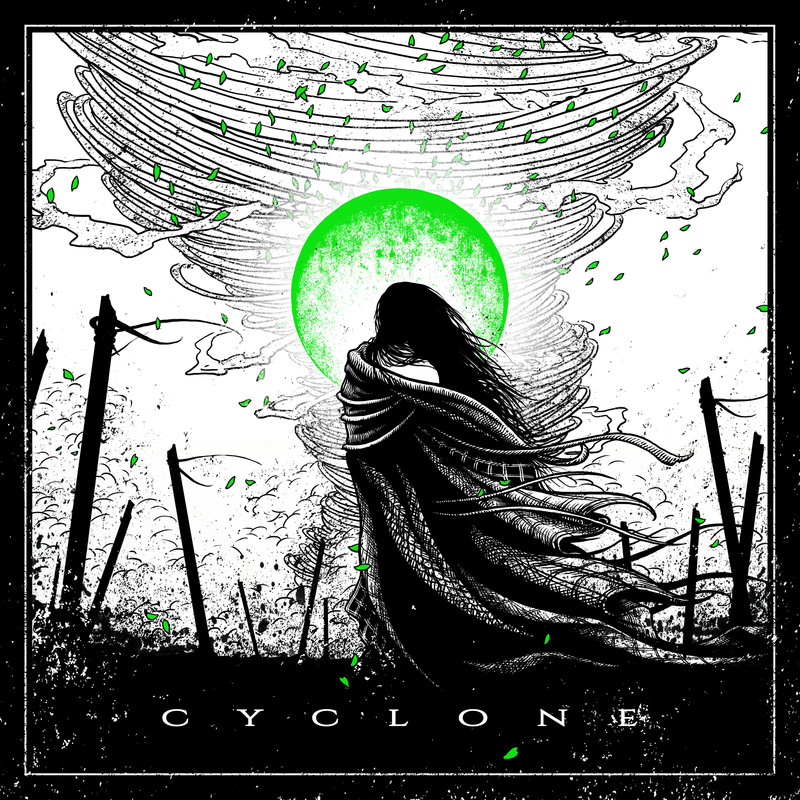 Become a man and face the cyclone in you. Seek the Confidence in your own, even if it needs a fall. To leave everything behind you what tears you back. The storm strikes against your inner walls, he tries to refute everything. Because when you´re able to see, you recognize yourself in the heart of the storm. to carry your, path forward. © 2019 VOID OF ANIMUS. Alle Rechte vorbehalten.